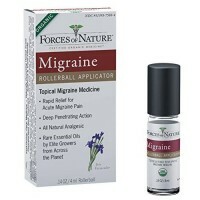 Sinol All Natural Headache Relief Spray provides fast relief of pain associated with migrain. 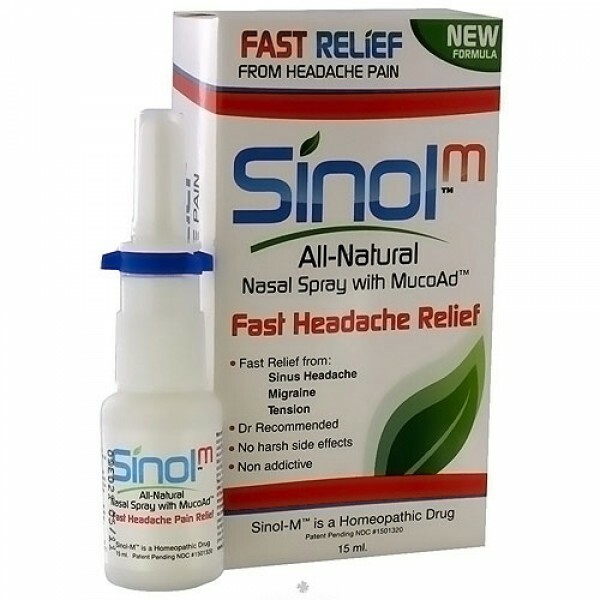 Sinol All Natural Headache Relief Spray provides fast relief of pain associated with migrain, cluster & tension headaches. 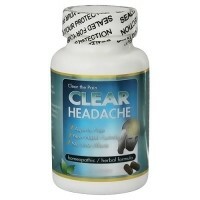 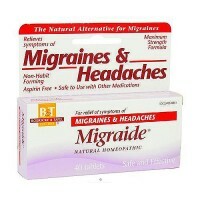 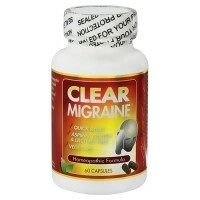 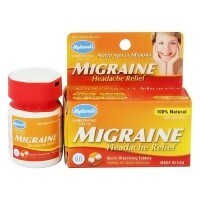 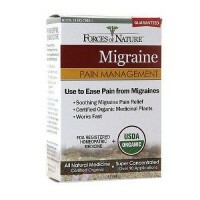 Fast Relief from Headache Pain.